Gwen is a Hendrickson Method ® Practitioner, C.H.E.K Practitioner III, and Master Pilates Instructor and Pilates teacher trainer as a faculty member for Balanced Body ® Education. 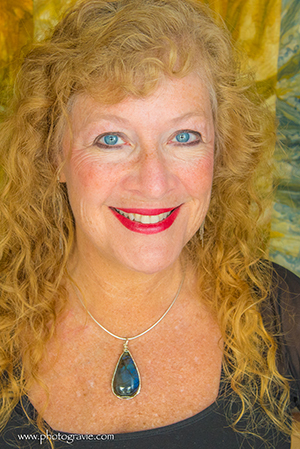 Gwen is a Yoga Therapist certified by the International Association of Yoga Therapists. Gwen’s background gives her a unique perspective on bringing changes of the body back to an improved alignment. She utilizes a combination manual therapy and exercise for pain relief and improved function. Gwen’s advanced certifications qualify her to work with spinal pathologies. She is one of only 3 Authorized Master Scolio-Pilates® Teachers worldwide, and is Yoga for Scoliosis® Teacher Trainer certified. Gwen teaches Contemporary Pilates Mat classes, using a variety of small apparatus to enhance the experience of her students. Her teaching style is fluid and inclusive, welcoming to all students. She enjoys her family and multiple rescued pets in her time off, and continually advances her expertise through study and research.